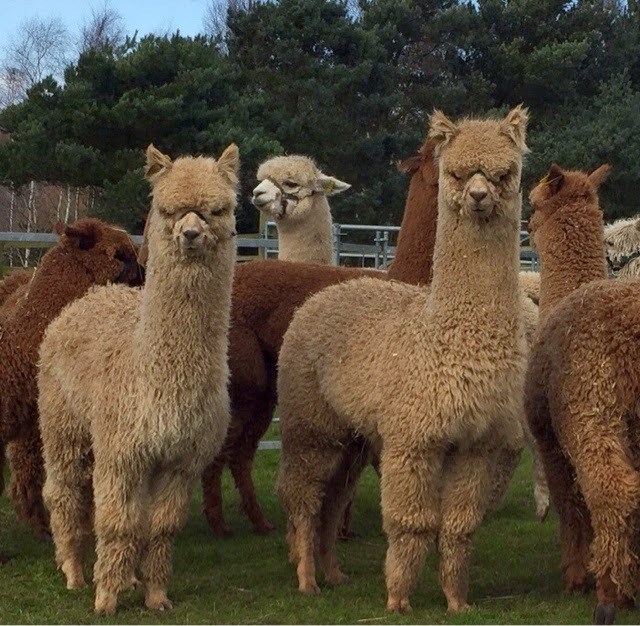 The first elite TOFT combatants in 2015 alpaca show season are busily standing on the hill in the wind drying out for the British Alpaca Society National Show this weekend. The dry spell this week couldn't have come at a better time. Hopefully by the time they leave for the Telford Exhibition centre on Friday for the Nationals these fine fleeced boys and girls will be dry enough to show of their best. 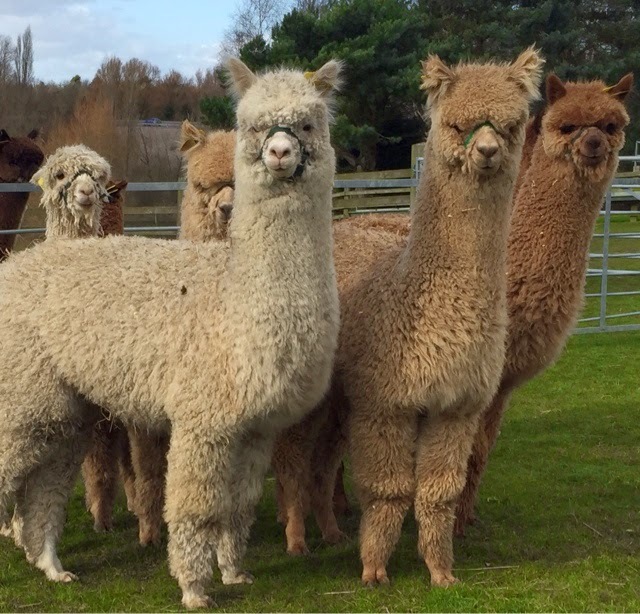 However they will be competing against almost 400 of the best alpacas in the UK so we shall be very pleased to find our boys and girls in the frontline never mind being placed. If we knew the outcome before we attend it wouldn't be worth going. Regardless of the results we are getting excited now and really looking forward to catching up with everything alpaca over the weekend.